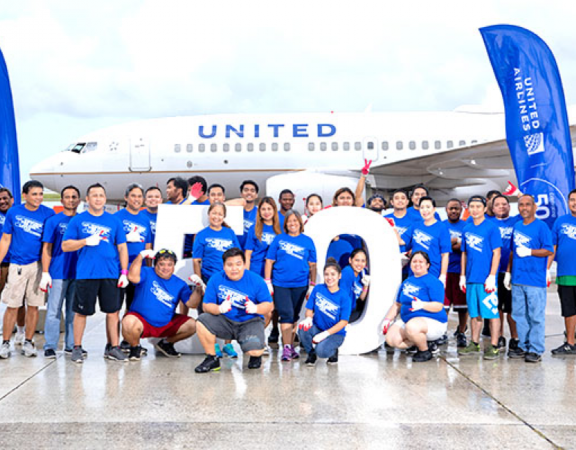 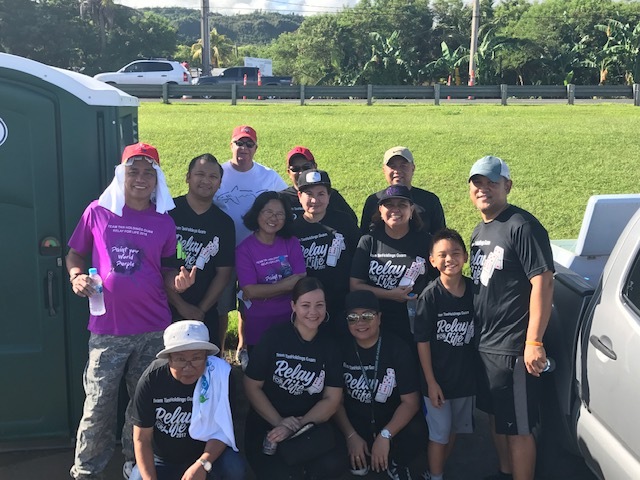 Geared towards environmental preservation, Century Insurance participated in the annual International Coastal Cleanup at National Historical Park, Agat Unit – Ga’an Point last September 17. 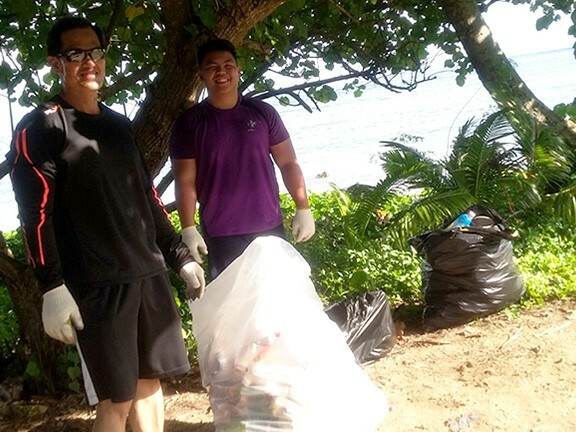 Volunteers cleaned up trash scattered in the area and along the coast. 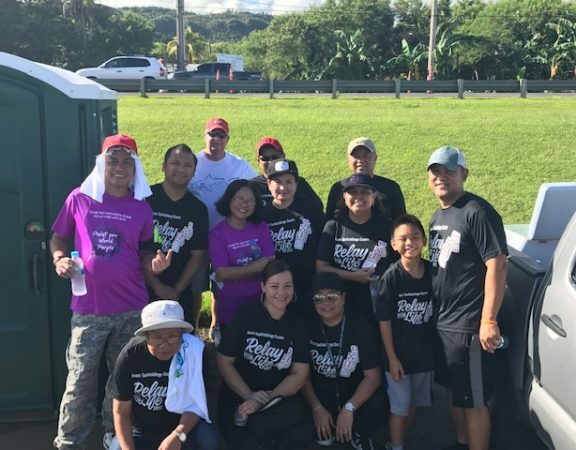 As part of the community, Century Insurance embraces their responsibility to help protect the environment. 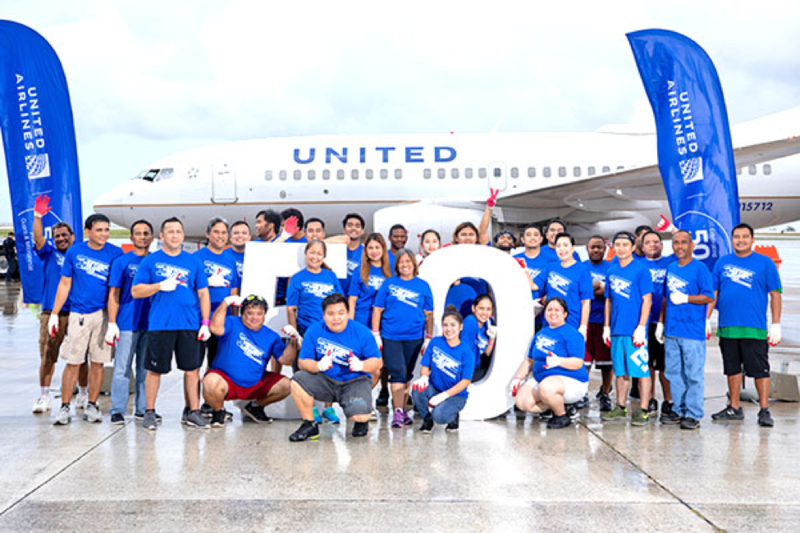 This has lead the company to be in active participation in this year’s Coastal Cleanup which also marks their first involvement in the fight for trash free seas.